DFA Records presents a rare evening of live music with performances by Delia Gonzalez and Eric Copeland. 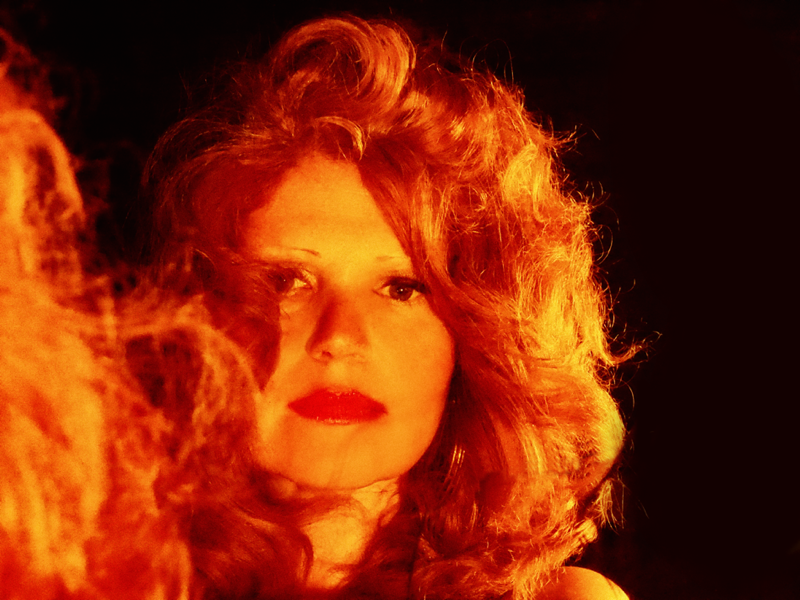 Delia Gonzalez will be playing music from last year’s critically acclaimed Horse Follows Darkness, using its “blissed out synth heaven” (Backseat Mafia) to premiere a new, custom–made accompanying film. Later, the “blithe” and “unnervingly magical” Eric Copeland (Pitchfork) will be debut music from his new album, Trogg Modal Vol 1. The concert will include dynamic visuals from Eric Timothy Carlson and Aaron Anderson for an unforgettable night of music and spectacle. The collaborative rework of “Hidden Song” is the EP’s centerpiece, a new composition rather than a standard remix. Recorded in Athens, Greece, this new version features two collaborators in addition to Delia herself – Raúl De Nieves and Dimitris Papadatos (aka Jay Glass Dubs). Raúl De Nieves became an art world sensation after emerging as the breakout star of the 2017 Whitney Biennial. A close personal friend of Delia’s for over a decade, Raúl’s vocals — chants, screams and the repeated mantra “all you need is love” — kick off the track and repeat and morph over the course of the song. This take on “Hidden Song” is a long–form journey with live percussion, kick drum, layer upon layer of synths, and the aforementioned chants and vocals. It was created as a cathartic way for Delia to deal with an ongoing illness that her son continues to battle, as well as the rampant sexism and misogyny Delia has constantly encountered as a mother, in both the art world and the music world. Other contributors to this EP include a slinky, subdued take by Steven Warwick (aka PAN), recording artist Heatsick, techno reworks by Barker and Baumecker (Ostgut Ton), and band member/solo artist Bryce Hackford, as well as a melodic electro remix by Berlin gallerist and DJ Gigiotto Del Vecchio (aka Gigiotto Von Alt). This collection of artists, musicians, and gallerists are some of the key people in Athens, Greece and Berlin, assisting Delia Gonzalez on both her musical and artistic endeavors — all chosen for their personal connection to her and her son, all helping to recreate and revisit the deeply personal record she released earlier this year. 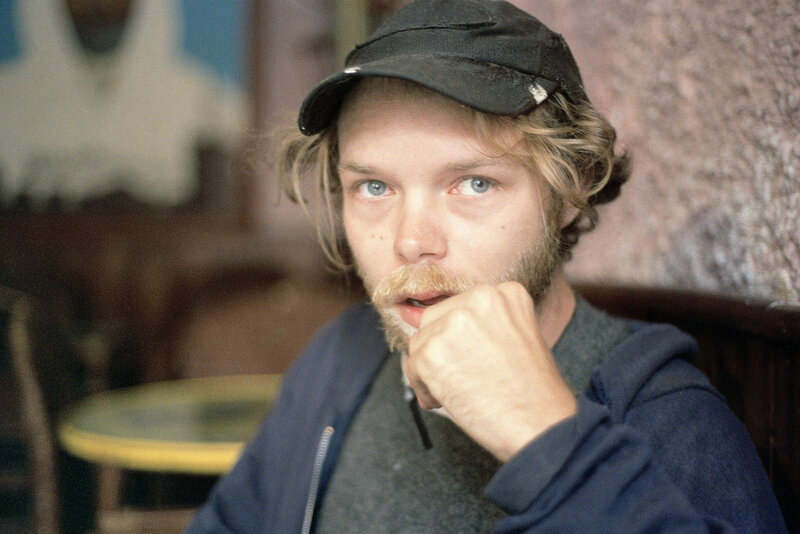 In the first part of a two-volume release, Eric Copeland (Black Dice) delivers Trogg Modal Vol 1. It has been one year since releasing Goofballs, and Eric has doubled down on his unique approach to crafting dance music, pushing a sort of ‘Freakbeat 4/4’ agenda even further than before. Where Goofballs was the first album recorded in its entirety in Eric’s current home of Palma de Mallorca, Spain and the result of countless hours spent working in the studio, Trogg Modal Vol 1 is a bit less serious and more carefree, with tracks that are propelled forward by a singular, frenzied energy. Chunky percussive layers, hard steady kicks, and tweaked loopy vocals create a playful vibe that is best described as a tropical-industrial hybrid. The final product comes together via seven succinct, self-described “rippers”, music created both deliberately and accidentally, and always with a sense of humor that bubbles over and out through the speakers. With Trogg Modal Vol 2, out in early 2019, this two–part release pulls into focus a vivid and unfamiliar new direction for Eric Copeland.